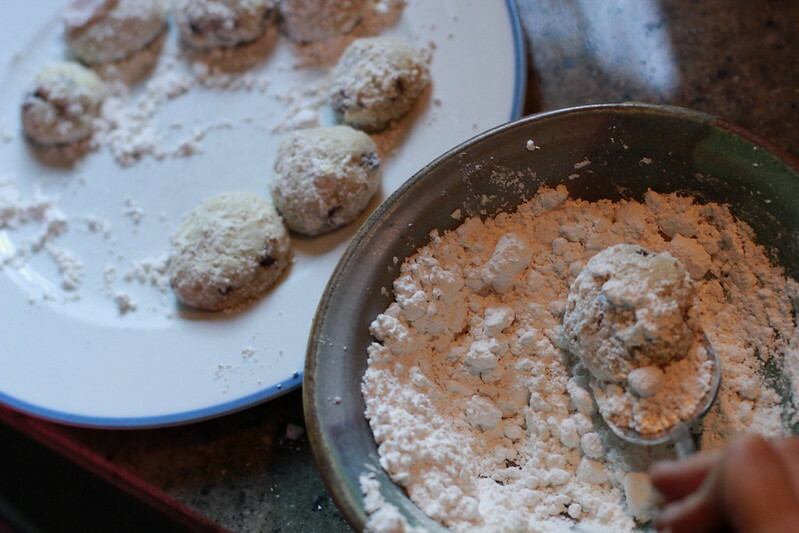 Making snowball cookies is always a happy event in my house. I only make them during the last two weeks of December so they continue to be special every holiday season. 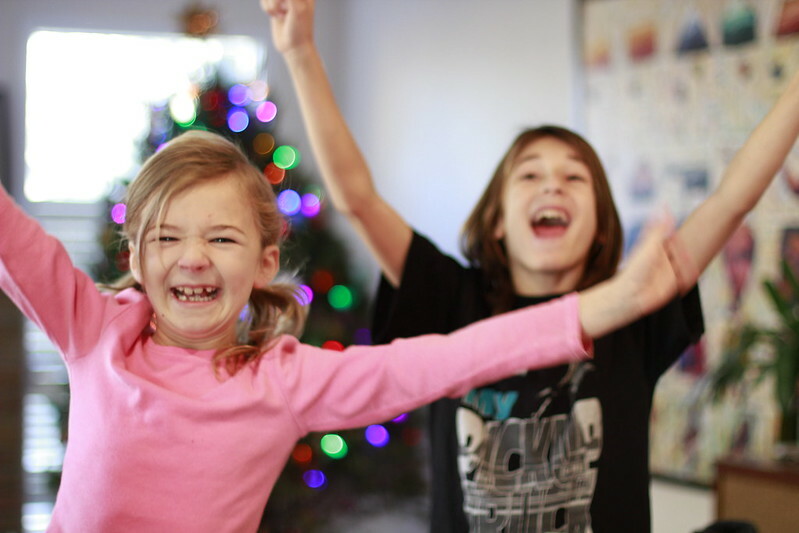 When I told my kids this weekend that we were making snowballs this was their reaction. 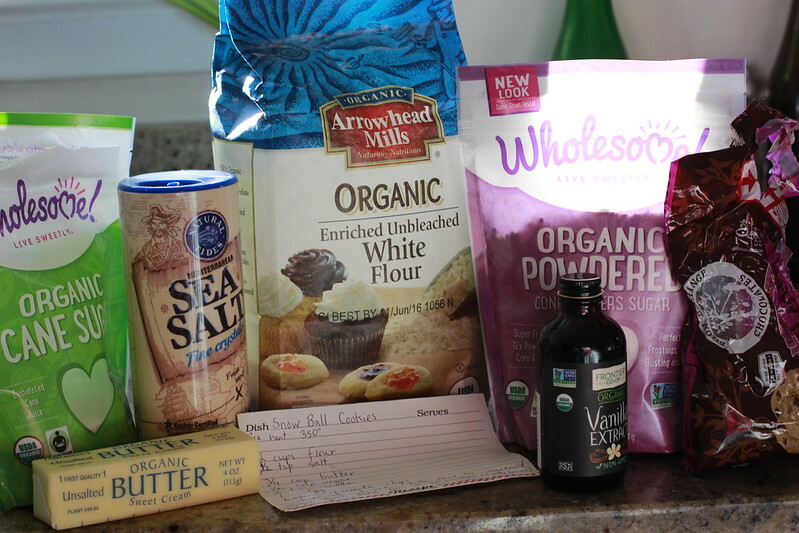 They are very easy to make and don’t require a lot of ingredients. 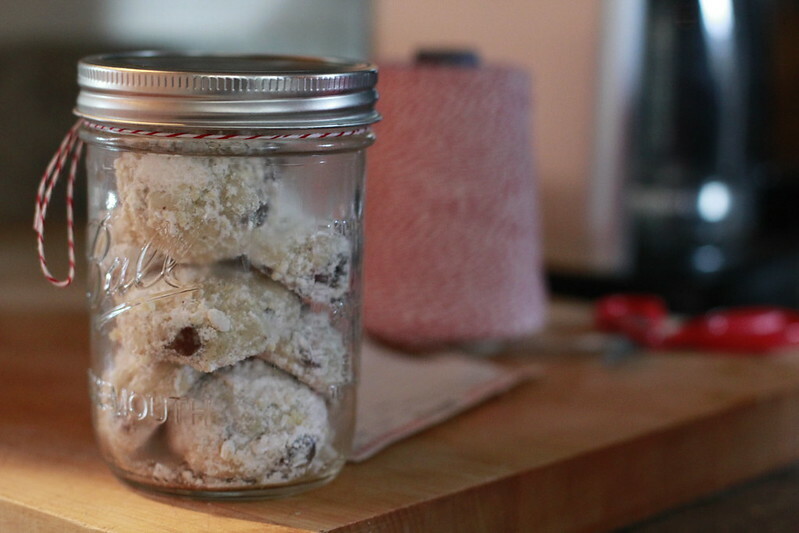 I will walk you through my mom’s no fail snowball cookie recipe. Begin by preheating the oven to 350 degrees. 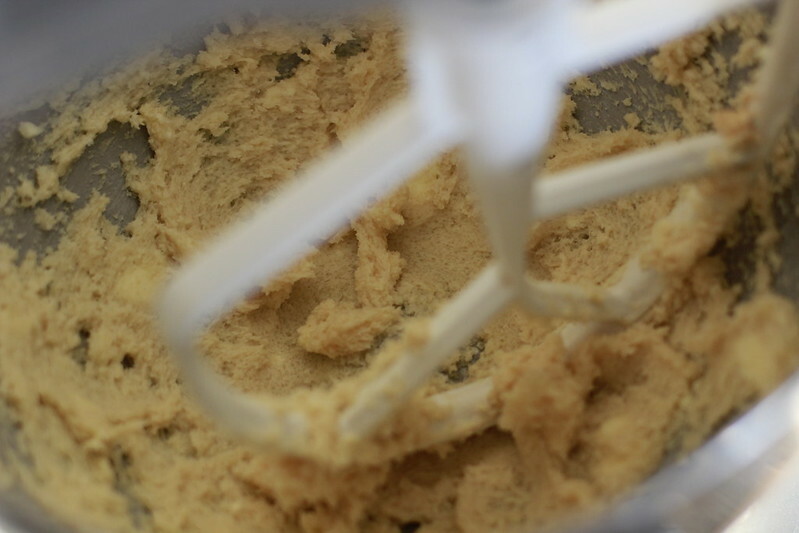 I use a mixer for ease, but you can hand mix this recipe. Cream the butter and add the sugar and vanilla, mix well. 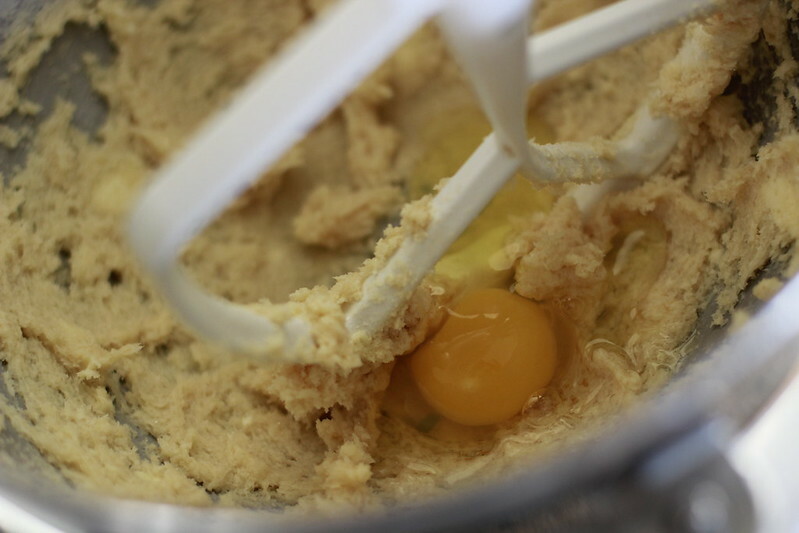 Slowly add the dry ingredients while mixing. 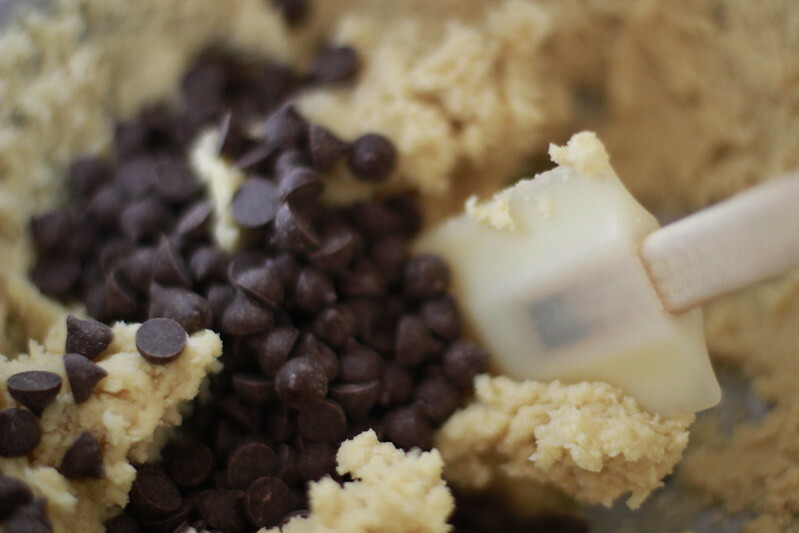 When the dry ingredients are fully incorporated mix the chocolate chips in with a mixing spoon or spatula. 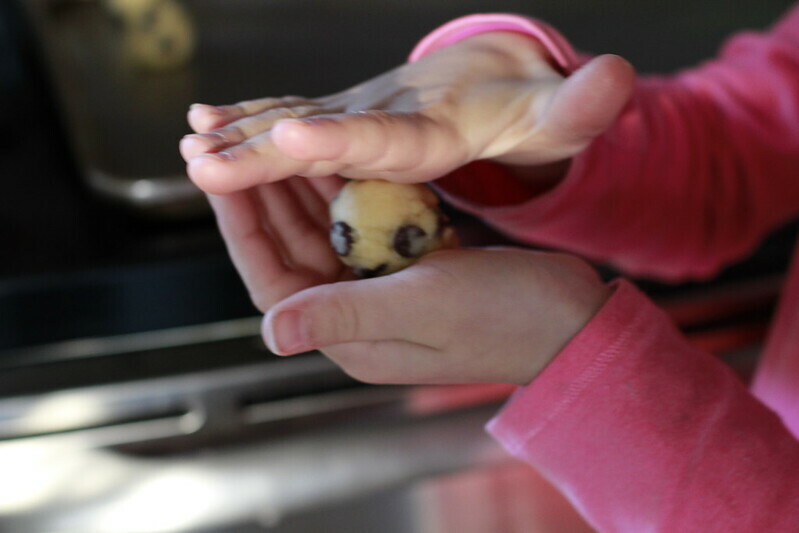 Roll each cookie into a ball using your hands. My kids were really good at this part. They had lots of fun helping me. 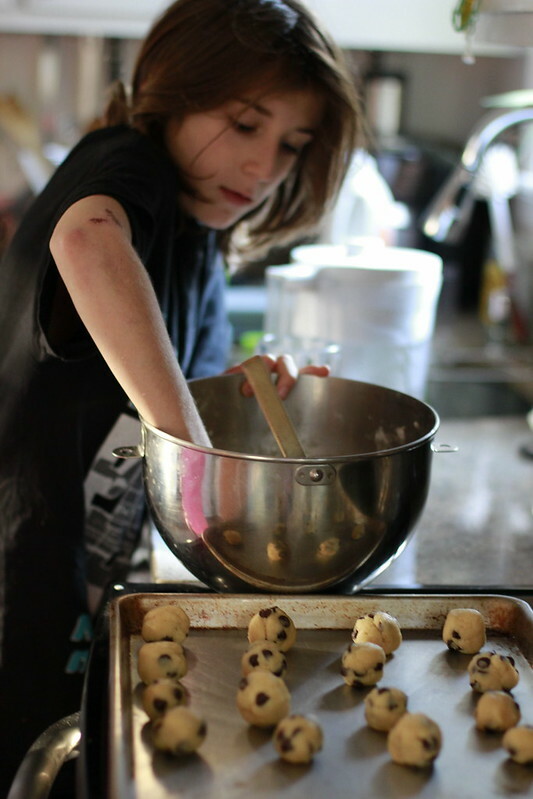 When done rolling out the cookies, pop them in the oven and bake for 15-20 minutes at 350 degrees. 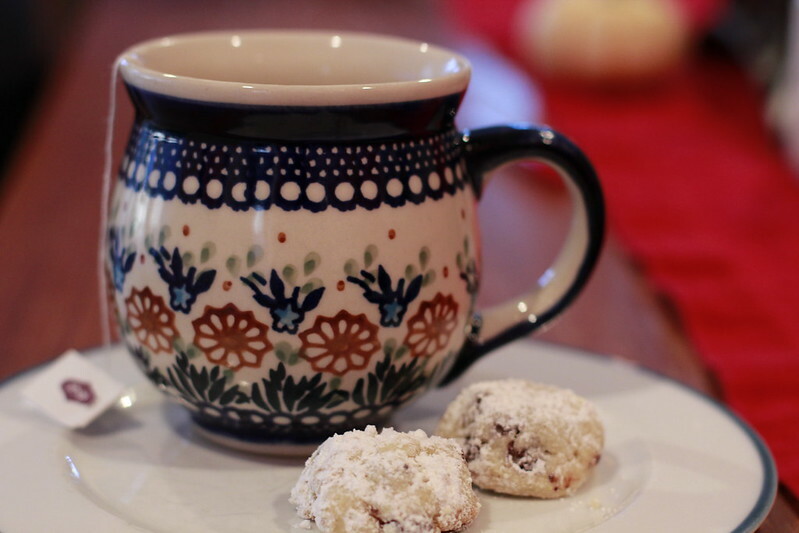 When the cookies are done baking, immediately toss them in 1 cup powdered sugar turning with a spoon until covered in powdered sugar. 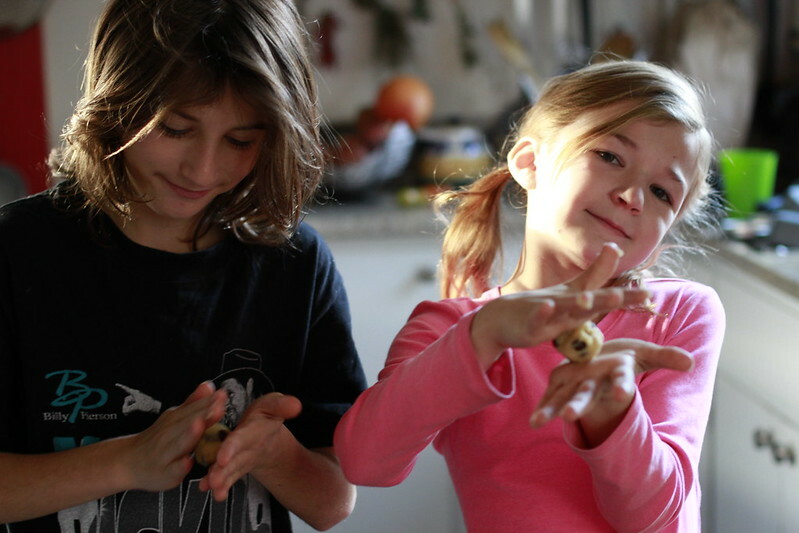 This part is also easy enough for the kids to do. 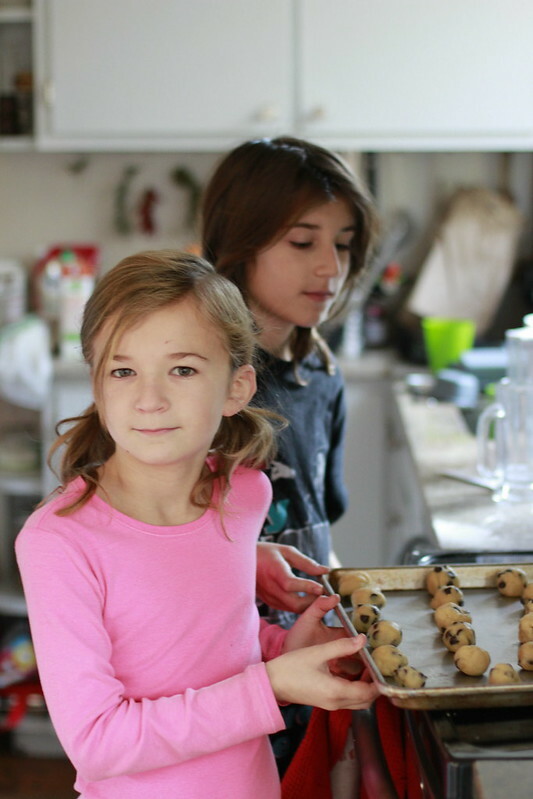 The cookies don’t last long when you have two little cookie monsters. They make pretty gifts inside a mason jar with a red bow. Or enjoy them with a hot cup of tea. We couldn’t be more proud of you, Miles, & Vivien Rose. 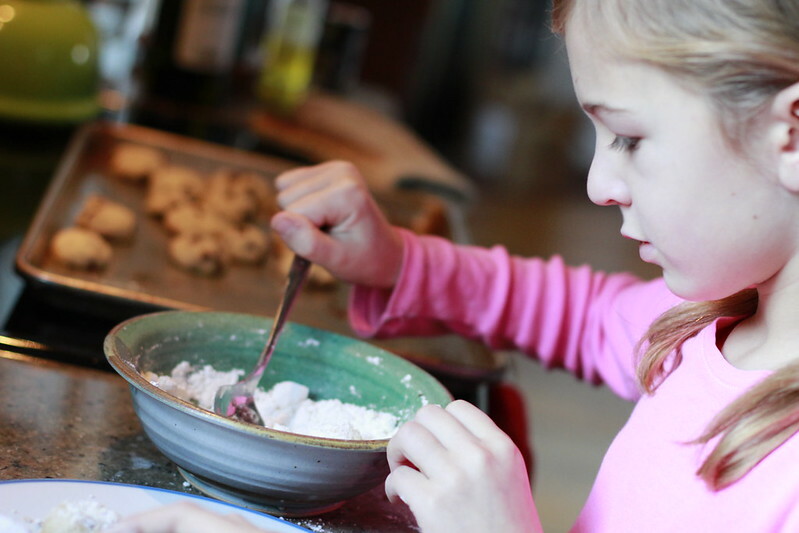 — Hope Santa leaves some for us to try…. ‘Can’t wait! I’m convinced. I’m gathering the ingredients this minute. Gotta go!